Looking for a way to beat the heat this summer? 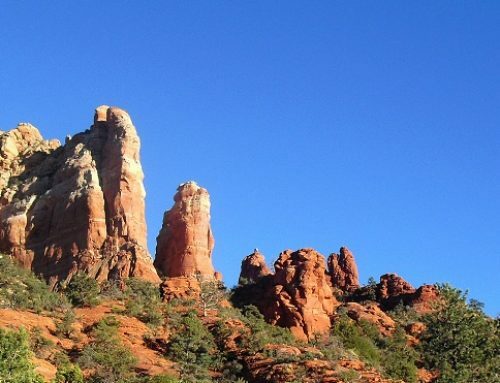 Pile the kids and dog in the car, and head for the red rocks of Sedona! 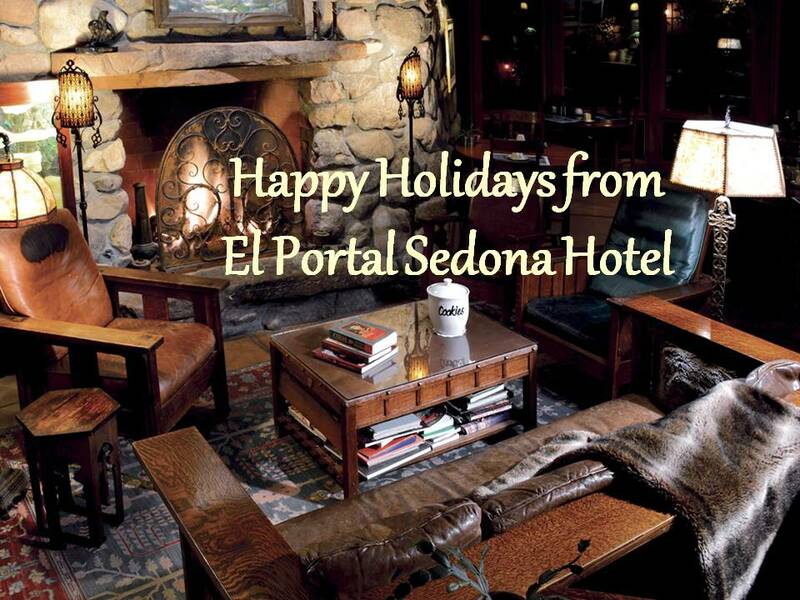 El Portal Sedona is your pet friendly bed and breakfast! 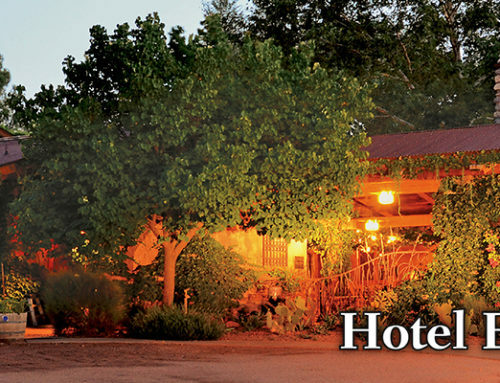 We have twelve unique and spacious guest rooms, all include a private entrance, patio, entertainment center with DVD, fireplace, free broadband high speed internet, as well as wireless access throughout the hotel, including the courtyard. With so much to do and see, there is something for everyone. 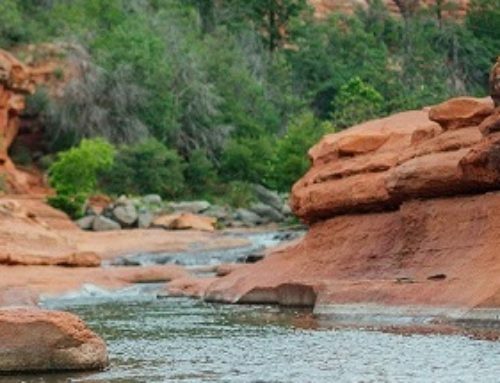 Swimming, hiking, shopping, Grand Canyon tours, helicopter and jeep tours, to name just a few. Let us at El Portal make all the arrangements for you. 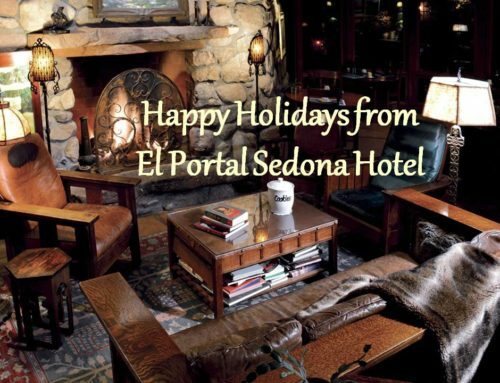 Starting June1st through August 31st, 2010, you can enjoy three nights and four days at El Portal, with complimentary access to a full gym, hot tub, two salt-water pools, spa access, afternoon hors d’oeuvres, a camp fire every night and no charge for extra guests up to room limit. (Standard Guest Room: $799, Deluxe Guest Room: $899). Call 1-800-313-0017 for your Family Fun Vacation at El Portal Sed ona’s Pet Friendly Bed and Breakfast!